All-glass partition is a construction made from shock resistant triplex which is fixed to the ceiling and to the floor with metal section. 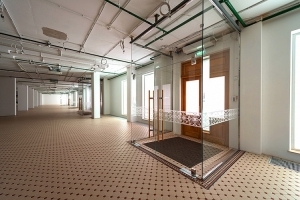 Glass partitions are installed end-to-end and don’t have any additional side attachments. 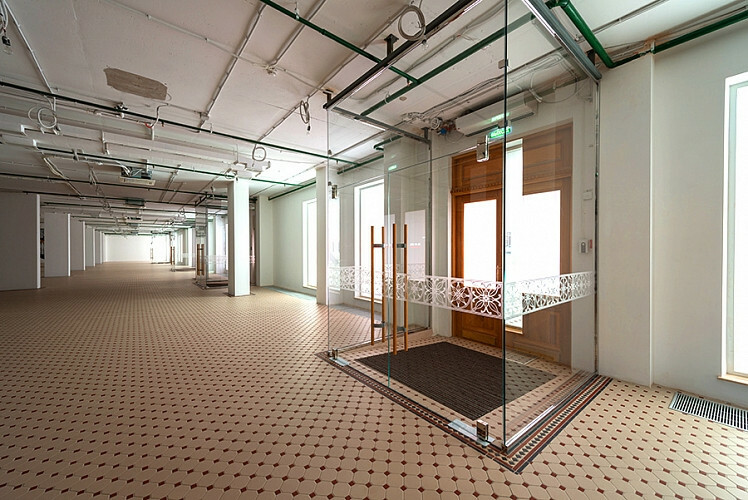 All-glass partitions of curvilinear shape are available to production.